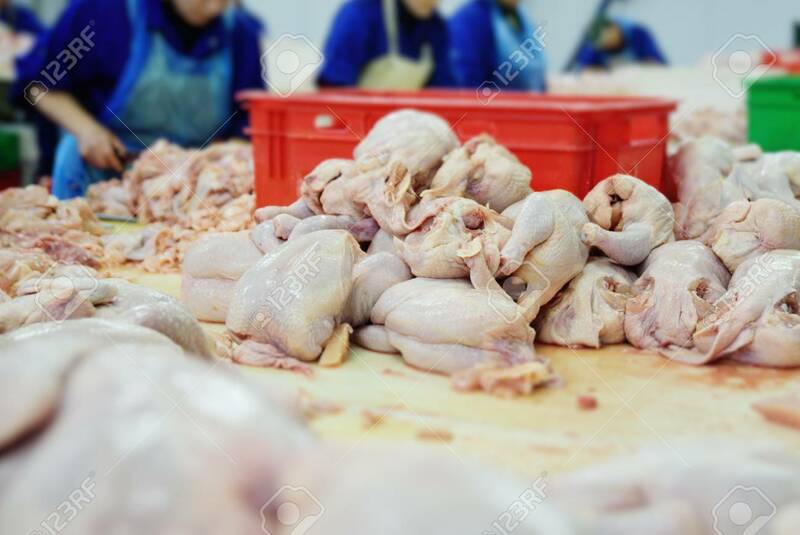 The Poultry Processing In Food Industry. Deboning Chicken. Lizenzfreie Fotos, Bilder Und Stock Fotografie. Image 110222685. Standard-Bild - the poultry processing in food industry. Deboning chicken. the poultry processing in food industry. Deboning chicken.